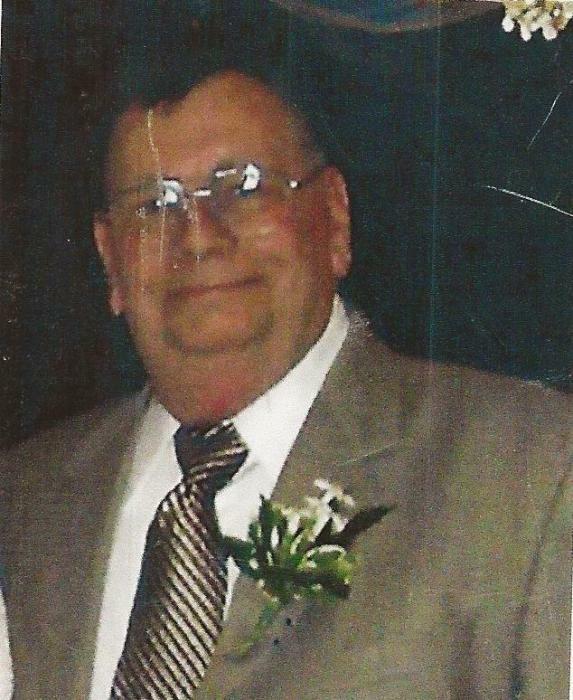 Everett Gerard Hill, 87, of Kensington, passed away Tuesday, February 5, 2019. He is survived by his beloved wife Eleanor Dukett Hill of 64 years. Everett was a veteran of the Korean War and served in the Air Force from 1952 to 1955 at the 446th Bombardment Squadron, Pinecastle Air Force Base, FL. He was awarded the good conduct medal and/ or clasp for his demonstration of honor, efficiency and fidelity during PD INDC. He was a member of the American Legion and served at St. Paul’s Church. His was an avid Red Sox fan. Besides his wife he is survived by his four children, Gerry, Krista, Debbie and Michael; brother, Burnam Hill; grandchildren, Nicholas, David, Anthony, Austin, Bryan, Christopher, Matthew, Daniel and Janisha; great-grandchildren, Hadley, Everett and Caleb; and extended family, Ava, Gabrial and Tristian. Friends and family are invited to call on Friday, February 8, 2019 from 8:30 - 9:30 am at the Berlin Memorial Funeral Home, 96 Main Street, Kensington. A Mass of Christian burial will be celebrated 10:00 am at St. Paul Church, 461 Alling Street, Kensington, CT 07637. Burial with military honors to follow in Maple Cemetery. In lieu of flowers please donate to St. Paul Church.